You should be sitting when you light a Padron 1964 Anniversary Imperial cigar. 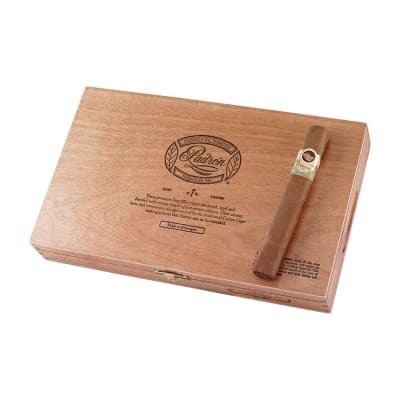 If you've never had the pleasure of smoking Padron's perfectly-aged Nicaraguan tobaccos, this box-pressed Toro will make your knees wobble - they're THAT GOOD. 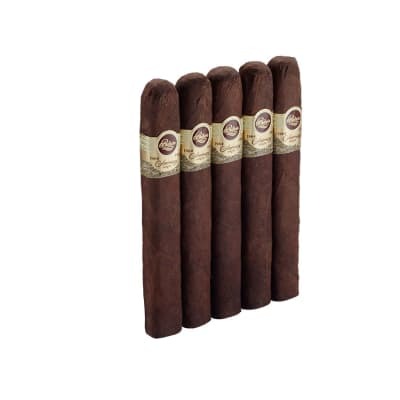 Fill your humidor today - there's always room for Padron! 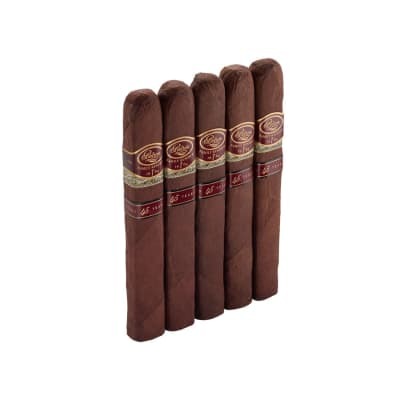 Padron 1964 Anniversary Imperial cigars present a box-pressed, 54-ring, Toro-shaped cigar of impeccable quality and reputation. 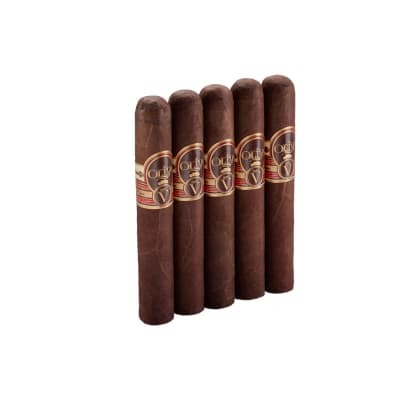 All of the tobaccos are aged for 4 years, creating a smooth, complex, and earthy flavor unlike anything else. A must-smoke if there ever was one. Try 5 first! Padron 1964 Natural Imperial is just a great smoke. It will give you around an hour of smoking pleasure. Flavors are amazing. Burn is perfect on every one I ve smoked so far, and the draw is great. Smoke output is very nice. 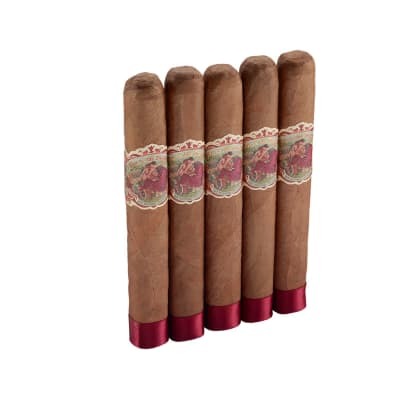 I would recommend this cigar to anyone who enjoys a natural cigar. My personal favorite cigar so far. I like to pair this smoke with Macallen 12 year double cask scotch.